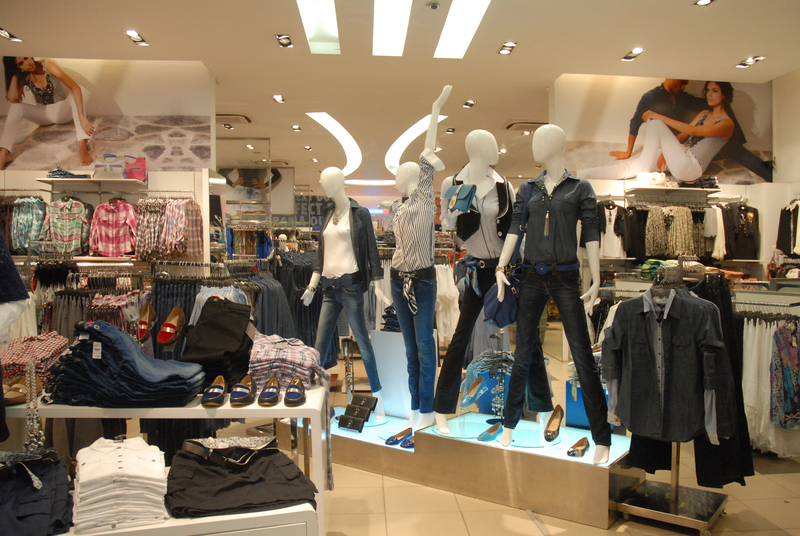 What started as a small gesture to help a friend clear her garment surplus stock led to the creation of one of the largest fashion and lifestyle retail chain in Sri Lanka. That’s the story of Otara Gunewardene, founder and CEO Odel. Instead of selling just clothes, she sold a lifestyle that she portrayed with her distinctive advertising shot by some of the most renowned photographers in the world. Ottara’s is an entrepreneur’s case study in risk-taking and resilience. Despite many failures, the former fashion model kept her nearly obsessive focus on building private labels, launching hi-end stores and placing Odel as a ‘must visit’ store in Sri Lanka. I met up with the go-getter on a recent visit to Sri Lanka. 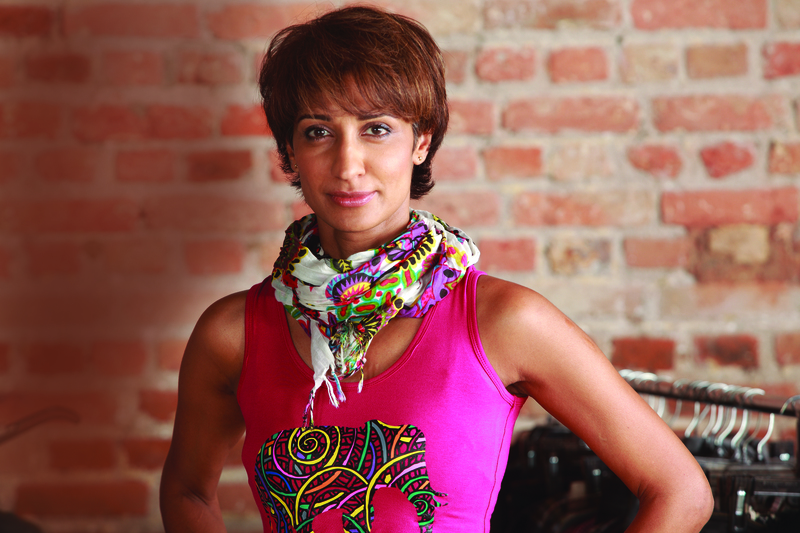 Read Otara’s inspiring story from a fashion model to one of the largest retailers in Sri Lanka. They say – if you want to make god laugh, tell him about your plans! Yes it’s true. 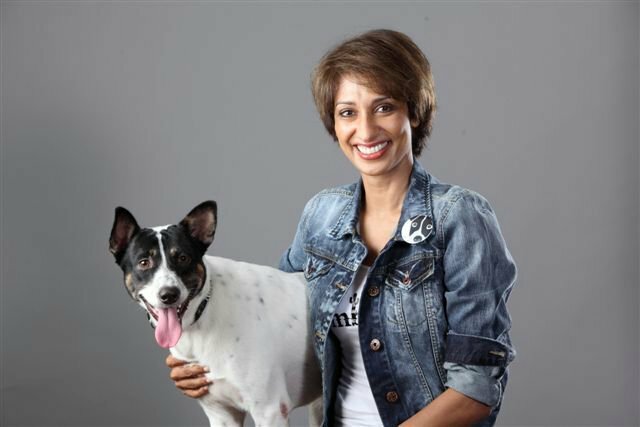 How else would you explain otara Gunewardene’s plans to work for animal welfare and conservation turn to an entrepreneur? “I always wanted to work with animals – it was my life-long dream. But on my return from America (on study) I got pulled into the world of fashion. I started modelling for some of the most renowned brands in Sri Lanka while also juggling the distributorship of a haircare brand. My father who was very keen that I start my own business registered the name Odel (O from my name Otara and Del is my second name). But I knew nothing about business. What I did know was fashion and style!” says Otara Gunewardene, Founder and CEO, Odel – one of the largest fashion and lifestyle retailers in Sri Lanka. So when a friend who was struggling with her surplus garment stocks at her factory requested her to see what she could do with it – Otara jumped in. After picking up the surplus from the factory she peddled these to her friends and family. “In fact I used to carry the garments in the boot of my car and show them to fellow models after a show. Word spread and soon I had loads of people waiting to see the stuff in my car after a show!” laughs Otara. As demand increased and money grew Otara thought of going the whole hog – of launching a store. So she bought a small 500 sq ft store in 1989 and stacked up all the surplus garments there. With no money to pay for staff, Otara’s mom pitched in as the cashier. As luck would have it, the store became very popular with airline staff, foreigners and expats, paving the way for more Odel stores.While launching Odel in hotels and malls, Otara realised the need to move away from the export surplus model to her own labels. “I couldn’t always depend on manufacturers to hand me their surplus,” remembers Otara. Otara launched her first in house brand Embark – a line of animal tees which soon became a best seller. Another significant launch was Backstage – a line of accessories which include shoes, bags, belts, wallets, jewellery, scarves and hats. Another in-house label Luv SL is a sovereign line and holds t-shirts, mugs, pens, bags, toys, masks and elephant sovereigns. These are exciting times for Odel which is spread across 18 stores and is in the process of building the largest mall in Sri Lanka. Work is underway on the project and it should be ready in a year’s time. It’s mix of designer, hi street and Odel. I love to mix designer with street. But the one designer that has stayed with me throughout is Armani. It keeps changing. But largely it has been people who have created brands from nothing. Zara and Uniqlo are very inspiring. Markets inspire me. Most importantly I am inspired by new things. Yes Zara and Selfridges are wonderful. But it’s already done. You need to go to places that inspire you to think fresh. I love the street markets. I enjoy them a lot more than the designer stores. Shoes. I have a collection of around 150 pairs. My favourite one is a pair with peacocok print from Hong Kong. My two sons aged 19 and 13. I love doing up my new house by the beach. That’s a hobby. My greatest passion apart from fashion are my animals. The most important thing is to enjoy what you do. If you really want to grow the business, you have to get used to a different lifestyle. Forget about it if you want your weekends off. Definitely not, if you plan to go home at nine. Please understand that your lifestyle as an entrepreneur is going to be different to people around you. That’s a commitment you have to make to yourself. It’s not going to happen overnight. You will have to keep working at it. Lastly take the failures as learning curves rather than be put off by it. There will always be challenges, issues and roadblocks. The excitement of the business is getting around those. The main quality that an entrepreneur should have is innovation and creativity. Whatever business you are in, if you want to get ahead you need to think innovate. You need innovation you make the customer come to you. I would definitely be more aggressive. We were a little bit restricted in the initial stages. I would be less fearful and take the plunge earlier. Nice story. Very inspirational. The Odel Stroy will only get better now since the war is over. Its a quite inspiring and well written piece. Will be quite handy for people related to fashion industry. Keep up..Good job..!!!! Thanks Samarendra. It was a pleasure meeting Otara and getting to know her story. There’s no stopping this lady! Thanks Samarendra. I was truly impressed with the lady who shows no signs of slowing down.